If your home includes elderly folks or young children, some older garage door s can pose a risk. If your home is child free, you still need to concern yourself with any neighbor kids that you could be held liable for if an accident were to occur. 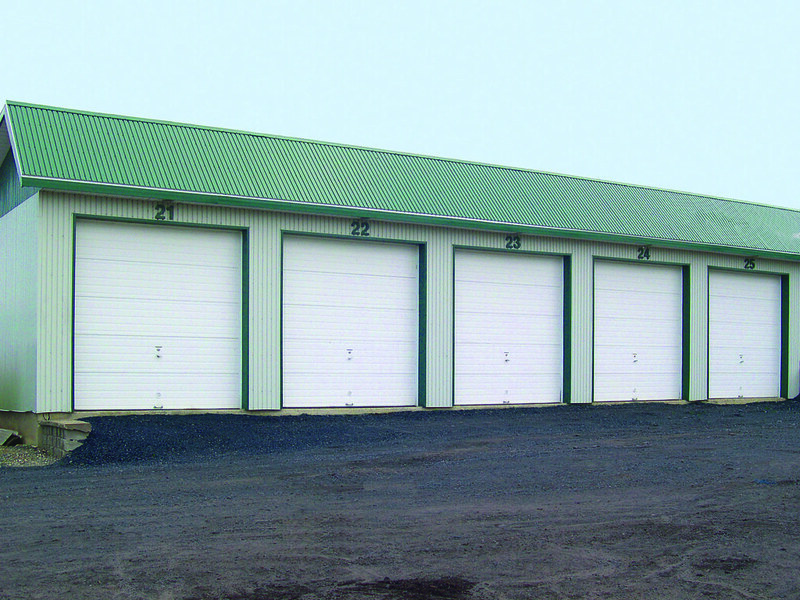 Newer overhead roll up garage doors feature pinch resistant or anti pinch panels. Without this feature small fingers could get injured if stuck in the gap between panels while the door is closing. Garage doors and openers for the home are required to be compliant with Underwriters Laboratories spec 325, and have been since 1993. The UL325 spells out guidelines for a few other mechanisms like gates with automatic self closing equipment – but those are not required to meet UL325 like garage door opener s are. If you are thinking of selling your house, and you have an older garage door or opener, it might not meet UL325 specifications, and it will show up on the home inspection. Given the minimal cost of door openers, it might be a good idea to replace an older garage door opener before making contact with an agent. That will be one less obstacle to closing your home sale when the time comes. Some of the main UL325 specifications are obvious and should be a good indicator of an garage door openers adherence to the spec. An electronic eye at the base of the door automatically cause the opener to reverses during the close cycle if object or person breaks the beam. A fragile person could be hit on the head by a closing door without this feature. In some circumstances, an object can obstruct a door from closing even without interrupting the electronic beam. UL325 compliant door openers will automatically reverse if they sense excessive load on the closing mechanism, indicating an obstacle.